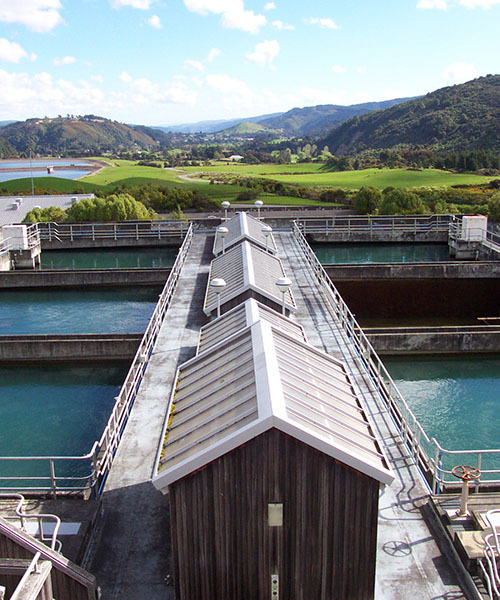 New Zealand’s Water Industry is one of the fastest growing infrastructure areas. Working with water – like other essential natural resources – is dynamic and rewarding. There are so many aspects to the industry that it’s no surprise many people spend their whole career with water and never get bored. Right now is a particularly interesting time to be in this sector, with issues such as climate change, ageing populations and ageing infrastructure presenting complex challenges for the water industry and New Zealand government. Technology and data continue to be useful tools as the industry looks to meet the continued need for pure, reliable and sustainable water while simultaneously planning for an often uncertain future. From a workforce perspective, the Water Industry has its own internal issues to navigate. Because many people tend to stay in the industry for a long time, there is a need to engage and train younger workers to come through and fill the gaps made by an ageing workforce. Connexis’ water qualifications recognise the specialist technical skills that water professionals need in order to take the industry forward. Qualifications can be taken individually or as part of a structured career pathway. TREATMENTMost of New Zealand’s potable water comes from streams and rivers or underground aquifers. These need to be purified and disinfected before drinking. Water treatment covers the monitoring, treatment and supply of drinking water, from the source to the tap. We offer water treatment qualifications at Levels 4 and 5. TREATMENTIn New Zealand, wastewater includes everything from household wastewater and sewage, to industrial effluent disposals. Specialised training is required for the treatment of wastewater and handling of biosolids because of environmental requirements. We offer wastewater treatment qualifications at Levels 4 and 5. RETICULATIONWater reticulation covers the design, operation and maintenance of water distribution, stormwater and wastewater collection systems. It includes the construction and maintenance of all public pipeworks, including pumping systems and access chambers. Our qualifications are suitable for people at all levels. Our reticulated services need skilled tradespeople to both install and maintain the networks. It focuses on the maintenance of the 3Waters network: water distribution, and the collection of wastewater and stormwater, to ensure the protection of public health and the environment. We are now offering a Utilities Maintenance Civil Trades Qualification at Level 4, for those in the Water Industry sector.